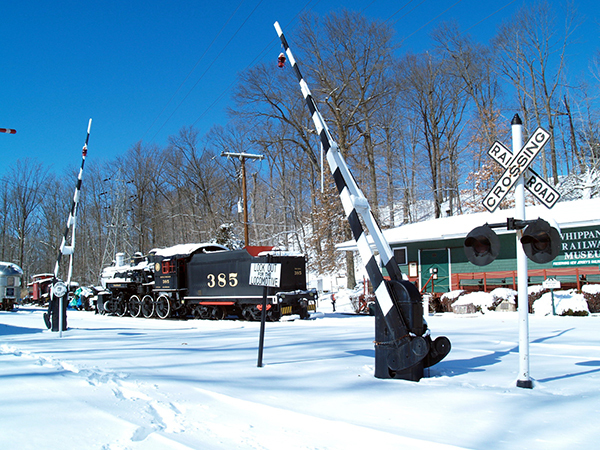 This page will contain some of the latest exhibits, equipment, projects and special events at the Whippany Railway Museum. Check here often to find out more information. 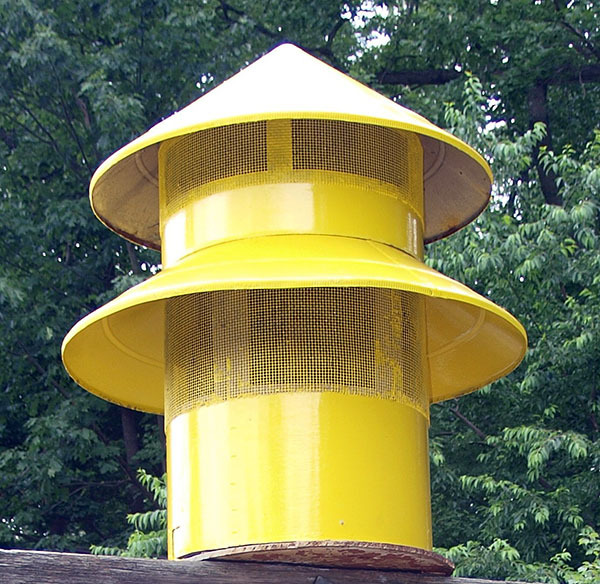 The Air Raid Siren, once a common place signaling device used in communities across the nation. It could be used for alerting firefighters about an active fire, warning the public of a potential natural or man-made disaster, or for less life threatening things such as school closings or that the kids should come home for dinner. Click HERE to read more about this now fading piece of vital infrastructure. As America became laced with railroads in the latter half of the 19th century, it soon became apparent that safety warning signs and signals should be set up to protect people who wanted to cross the tracks. 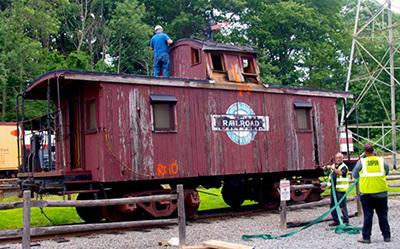 The Pennsylvania Railroad (PRR), “The Standard Railroad of the World”, constructed nearly 1,200 N6b class wooden cabooses (or “Cabin Cars” as they were called on the PRR) from 1914 to 1923.